Faux Mohawk Style on Short Natural Hair. 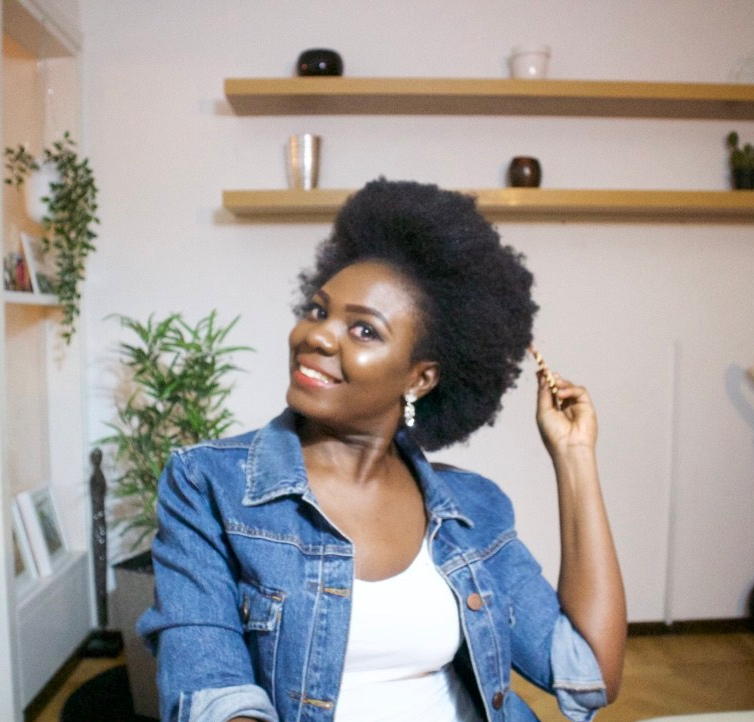 Now if you are wondering how versatile you can be with your natural hair,i guess my blog will be an inspiration for you. Tried the faux mohawk look for my very first time and i most say am proud it came out well.Wore this look last night to a friends graduation party and i got lots of compliments. Perfection comes with more practice and i will get there soon. First i parted my hair into 3 buns, then attached marley hair extension on each bun. Separated each attachment into two parts and fold one side forward and pinned,then the remaining half i rolled and tuck behind. Finally the last bun i did roll just once and pinned. You can wear this hair style almost everywhere from cocktails,wedding,formal events and you will rock. ITEMS USED: hair pins,hair extension,bans ,comb, gel is optional. ← Crazy afro look on short natural hair. Hi Beauty, I am so sorry i have been away from my page for so long. But i am happy to be back before the year goes to an end. Here is is an update on how my hair looks right now. Hello Beautiful. 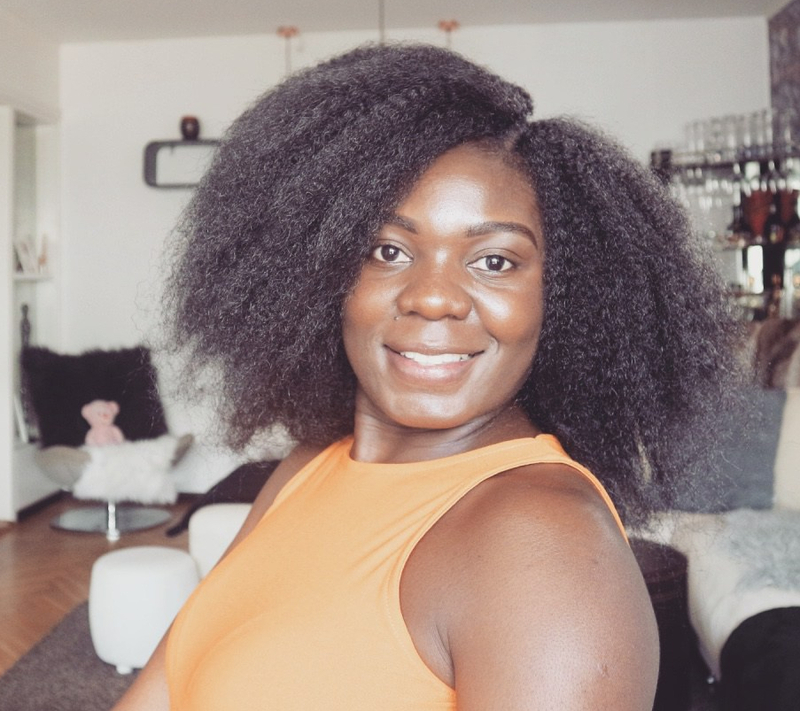 Today i decided to bring you various ways i style my crochet braids. 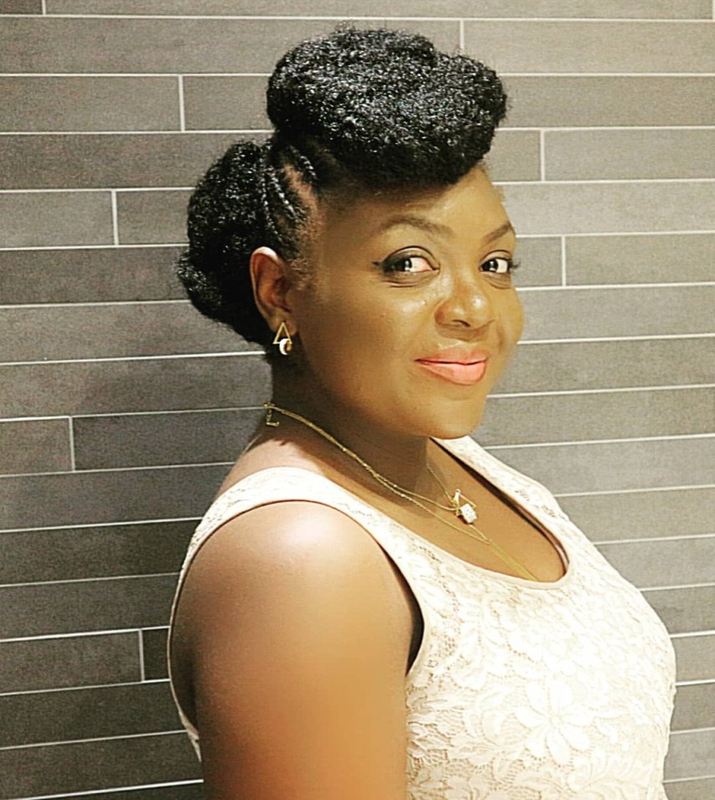 I know alot of women are faced with the problem of how to style their hair. 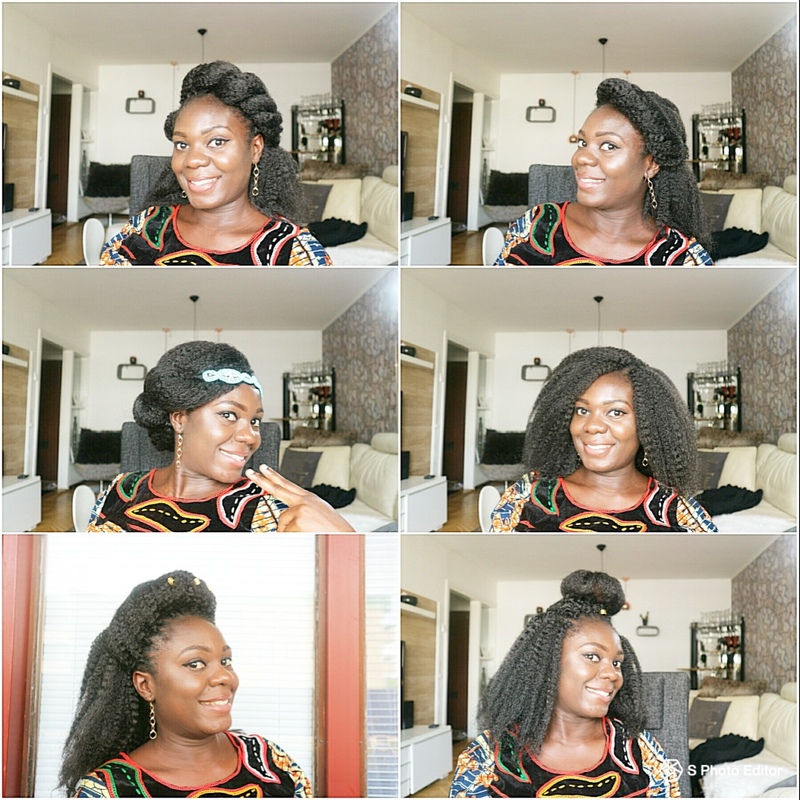 So i guess this post is for you struggling with styling your lovely installed crochet hair. Wedding Guess Hairstyle on Natural Hair with Marley Hair. I brought you this lovely hairstyle which i made on my friends hair this past weekend for a wedding she had to attend. MY SIX MONTHS HAIR GROWTH CHALLENGE, (1ST Protective style). hope you guys are doing fine. 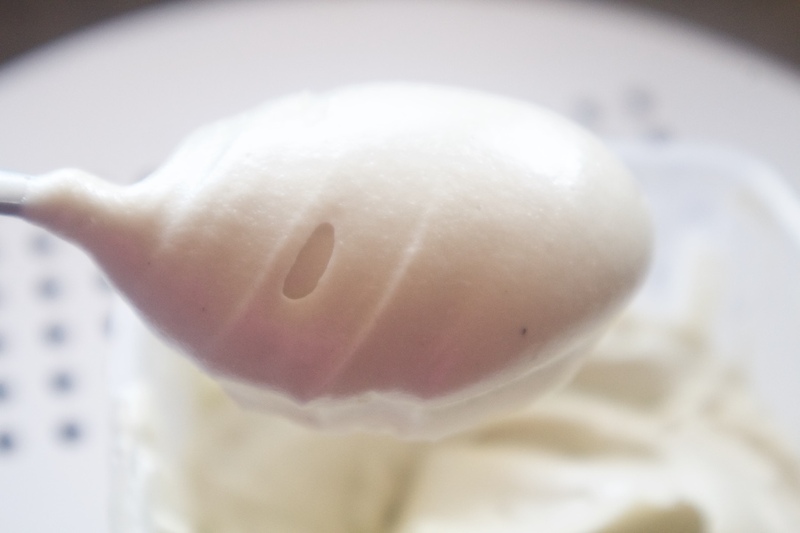 DIY Whipped Shea Butter For Natural Hair. In todays post I will be sharing tips on how i achieve my whipped Shea Butter Cream from raw shea butter i got from Africa. Tinu on MY PREGNANCY UPDATE.